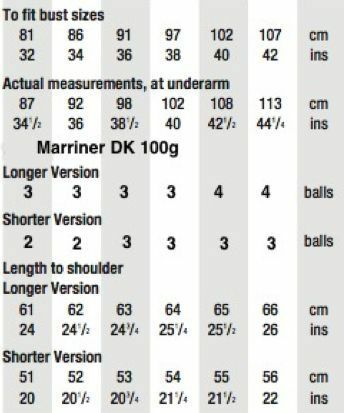 At Marriner we love tank tops. They're so durable, so evergreen and so suited to every season. We're particularly fond of these looser knit tank top designs which knit up beautifully in our Marriner Double Knit.